During the Goed Geld Gala on Wednesday, February 13, 2013, the National Postcode Lottery announced that PharmAccess will be receiving a grant of 500,000 euros annually for the next five years. The gala, which is the largest charity event in the Netherlands, took place in the Concertgebouw in Amsterdam with former President of the U.S.A. Bill Clinton as the guest of honor. 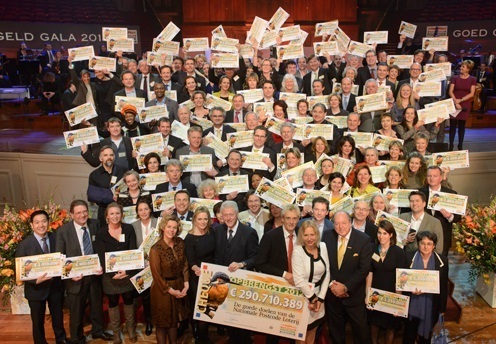 With over 3.5 million participants, the National Postcode Lottery is the biggest lottery in the Netherlands. Thanks to its participants it can donate a record amount of 400 million euros to charity organizations. The PharmAccess Group is sincerely grateful to the National Postcode Lottery and its participants for their support and recognition of our work. Being a lottery beneficiary enables us to further improve the access to affordable and high quality health care for low-income people in Africa in the coming years. 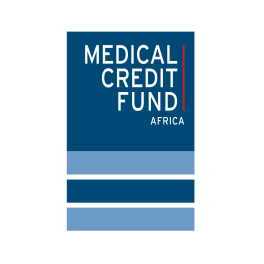 We work together with local companies and NGOs to make health insurance available to low-income people in Africa and to offer affordable loans and training to doctors. 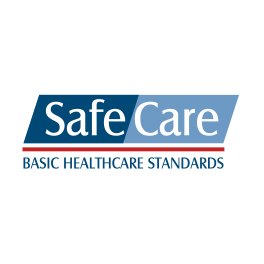 Progress is measured in accordance with our internationally recognized quality standards. 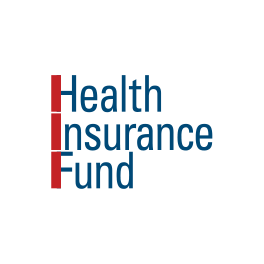 More than 110,000 people have health insurance now through our programs in Nigeria, Tanzania, Kenya and Namibia. Hundreds of loans have been disbursed to clinics and their quality of care has improved significantly. 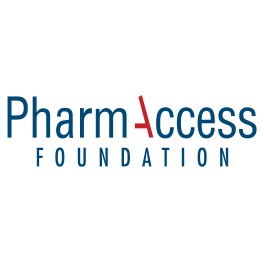 The PharmAccess Group has achieved these results thanks to the support of large private and public donors and investors, such as the Dutch Ministry of Foreign Affairs, United States Agency for International Development (USAID), World Bank, International Finance Corporation (IFC), the Bill & Melinda Gates Foundation, Rockefeller Foundation, Clinton Foundation, Soros Economic Development Fund, Deutsche Bank, Kwara State in Nigeria, the Dutch Aids Fond and private Dutch investors.